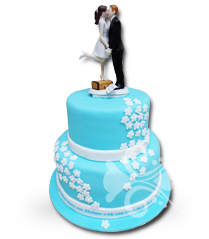 Heavenly cakes knows that your wedding deserves a special bridal cake. 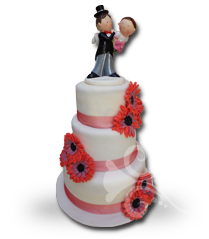 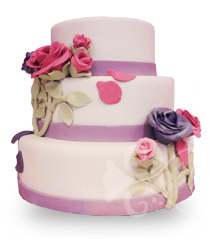 After listening to your wishes and ideas, we get to work and create your perfect wedding cake. 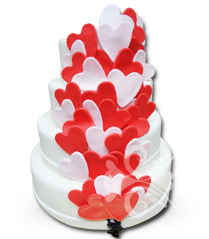 This once in a lifetime event deserves a beautiful, unique, stylish and heavenly delicious bridal cake. 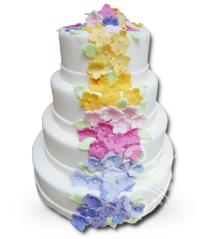 We’ll make sure your cake matches your wedding style. 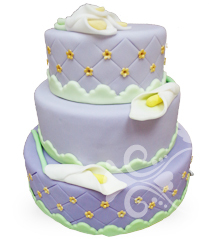 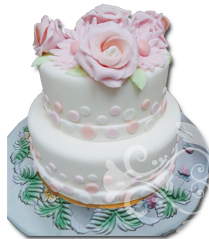 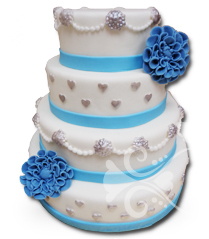 All are cakes are created and decorated with love, we aim for perfection. 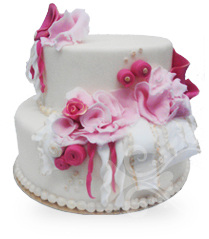 The price for a custom made heavenly bridal cake is 6 euros/person. 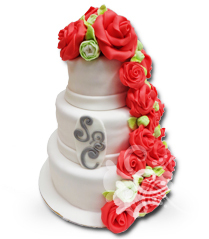 available in all flavours !